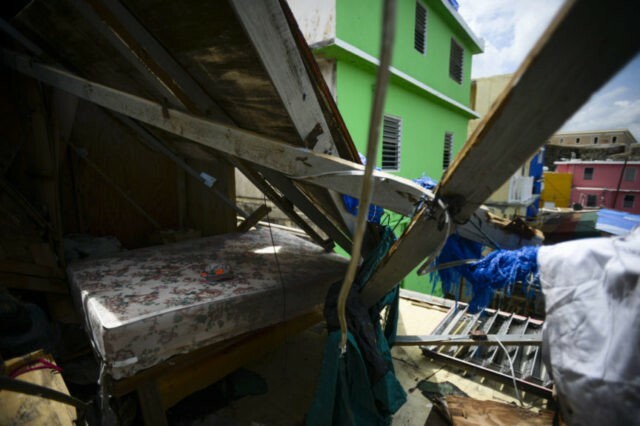 WASHINGTON (AP) — Federal agencies are ramping up their response to the humanitarian crisis in Puerto Rico as the Trump administration seeks to blunt criticism its response to Hurricane Maria has fallen short of its efforts after the storms that hit Texas and Florida. Many of the more than 3.4 million U.S. citizens in the territory were still doing without adequate supplies of food, water and fuel on Monday, five days after the Category 4 storm made landfall. Democrats are characterizing the federal response as too little and too slow. Federal Emergency Management Administrator Brock Long appeared Monday with Puerto Rico Gov. Ricardo Rossello in San Juan. Though Rossello had urgently called for more emergency assistance over the weekend, he took the opportunity to express his gratitude for the help received thus far.